Just another year of practically perfect network uptime. How many 9’s was it exactly? I dunno. However, this is really getting redundant as its happening every year – Our 2014 uptime was once again somewhere around 99.9999%. 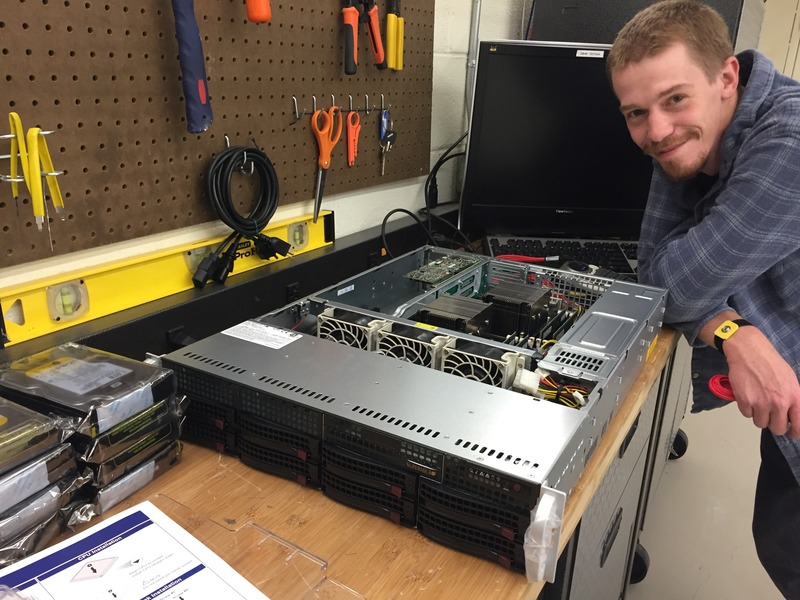 Speaking of uptime, in case you aren’t aware, our network is “fiber-cut proof.” What does that mean? Two of our upstream connections are via large capacity fiber optic cables, while our third is via high capacity, high speed microwave radios (the exact same technology that high speed financial traders use). So if our two fiber cables get cut we can push all of our traffic through our backup microwave connection, and your site and email don’t miss a beat. Oban in his best award-accepting attire! 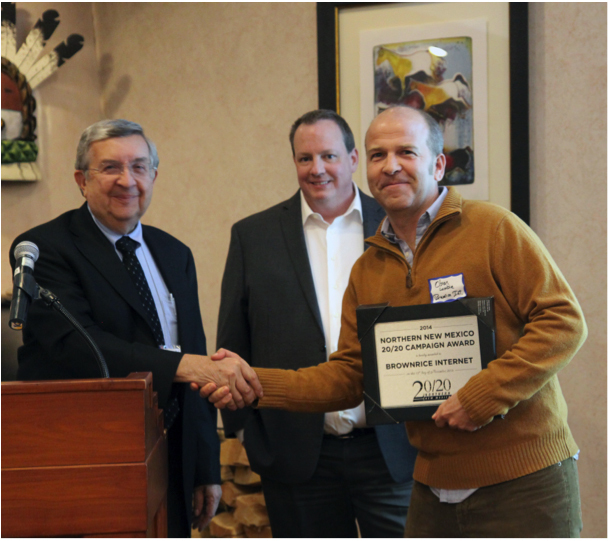 SANTA FE, NEW MEXICO, NOVEMBER 17, 2014 – The Northern New Mexico 20/20 Campaign just exceeded its goal of identifying 20 high-growth companies in the region before the year 2020 with the nine inductees awarded last Thursday. To date, 25 businesses in Northern New Mexico have been honored for creating jobs and bringing revenue to the region. Flow Science (Santa Fe) – Flow Science’s computational fluid dynamics (CFD) solutions allow commercial, academic, and government researchers all over the world to accurately model physical processes across a broad range of applications including water and environmental, coastal and maritime, metal casting, manufacturing, microfluidics, biotech, consumer products and energy. For more information on the Northern New Mexico 20/20 Campaign, the partners supporting the initiative and the award winners, please visit www.NNM2020.org. The Regional Development Corporation of Española launched the campaign in 2012, which aims to develop at least 20 companies who are on track to double their workforce and/or revenues before the year 2020. Key partners in the Campaign are Los Alamos National Laboratory, Los Alamos National Security, LLC, Los Alamos National Bank, New Mexico Manufacturing Extension Partnership (MEP), Enchantment Lands Certified Development Company, the Regional Economic Development Initiative (REDI) and Technology Integration Group (TIG). To qualify as a nominee, companies must have a proven and developed product or service, two or more customers with 50 percent or more of their revenues coming from outside New Mexico, financial profitability and a solid plan for growth. Visit www.NNM2020.org. 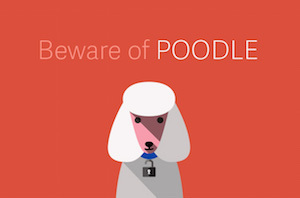 All of our managed servers, managed VPS’s, and internal servers have been patched and protected against POODLE. 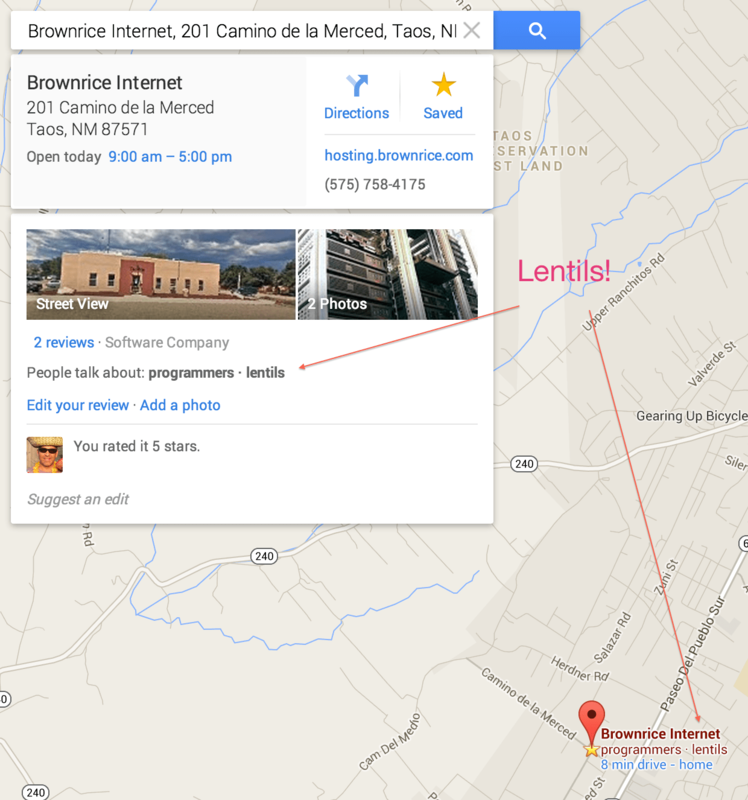 Post by Brownrice Internet, Inc.
No other hosting company offers programmers AND lentils! NONE!